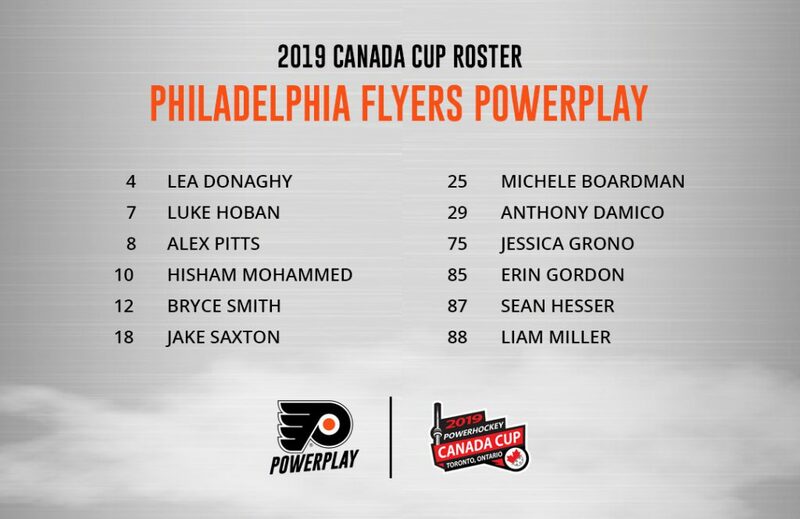 The Flyers PowerPlay roster for the 2019 Canada Cup has been announced! The 2019 Canada Cup is set to take place in Toronto on July 11-14. Due to poor weather conditions for this weekend, our game scheduled for tomorrow, Sunday, January 20, at the Ambler YMCA has been CANCELLED. 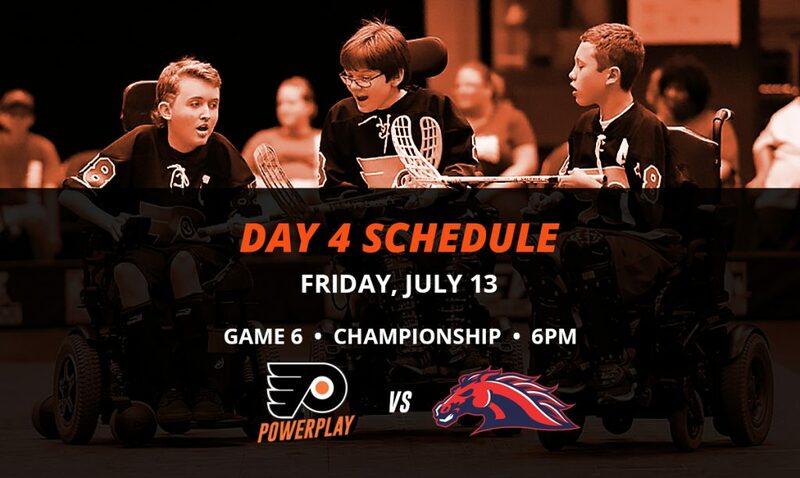 Check out the 6abc Action News feature story on the Flyers PowerPlay that aired yesterday at 4pm on ABC and 10pm on PHL17! 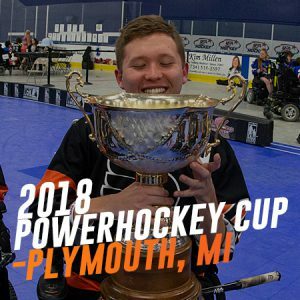 Join the 2018 Powerhockey Cup champions, Flyers PowerPlay! Register now for the upcoming 2018-19 season. Mark your calendars! 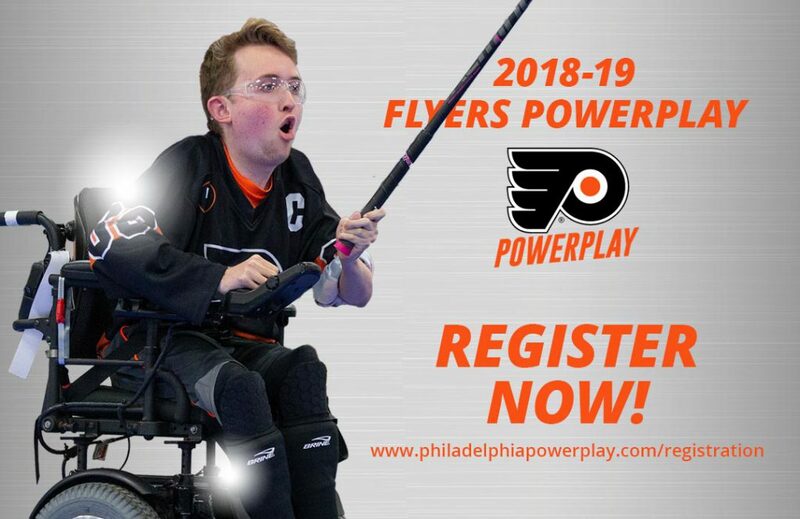 The Flyers PowerPlay 2018-19 season schedule has been announced! The best images from the 2018 Powerhockey Cup taken by Rena Laverty Photography and Design can now be seen on the gallery page. Take a look! 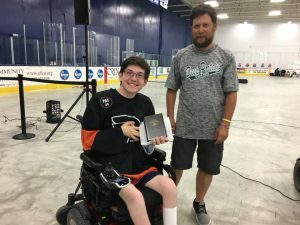 Flyers PowerPlay award winners from last week’s 2018 Powerhockey Cup! Best Goalie Anthony Damico and MVP Alex Pitts! Congrats to the well-deserved recipients! 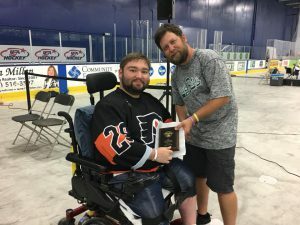 FLYERS POWERPLAY ARE 2018 POWERHOCKEY CUP CHAMPIONS! 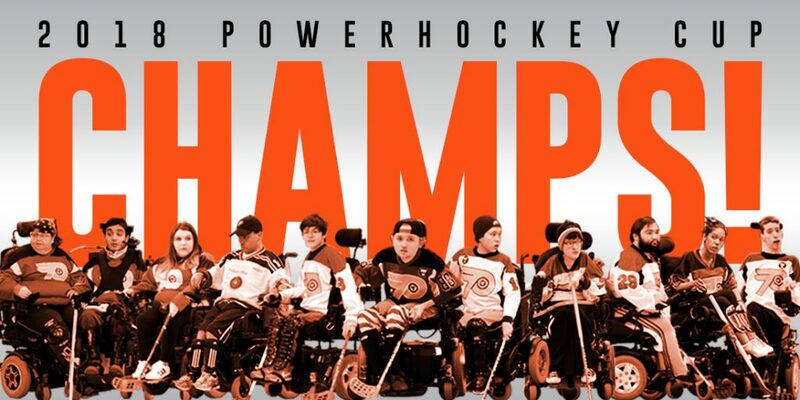 The Philadelphia Flyers PowerPlay are 2018 Powerhockey Cup champions! 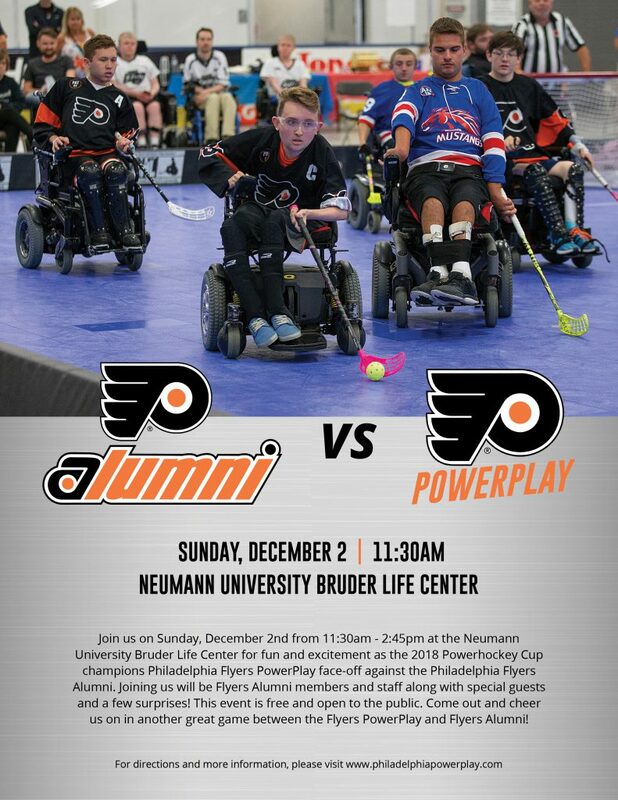 The Philadelphia Flyers PowerPlay have advanced to the 2018 Powerhockey Cup championship game! They will take on the Michigan Mustangs at 6pm! To watch the game live, visit the Flyers PowerPlay Facebook page!